Enjoy up to $200 off Monthly Fees. Free Uniforms (2 Sets Worth $100). SAIL Playhouse is a pioneer in offering an all-rounded inclusive programme for children 18 months to 6 years old. With over 10,000sqft of creative learning spaces, a large outdoor play area and access to rooftop swimming pool facilities our centre at Nordcom II (Gambas Crescent) provides ample opportunities for children of all abilities to learn, play and grow together! Global competencies are nurtured through a holistic multi-sensorial and hands-on billingual curriculum and S.T.E.M.S (Science, Technology, Engineering, Math and Sustainability) explorers programme. 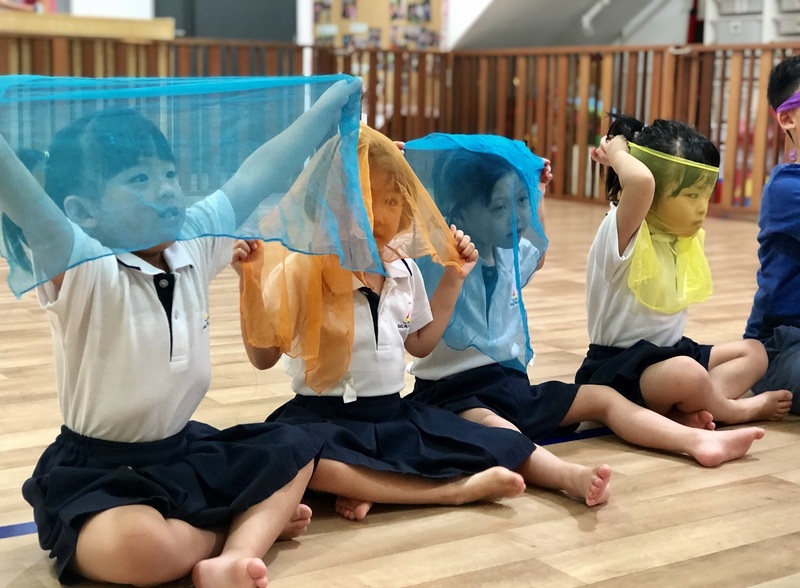 Incorporating theories of multiple intelligences and universal design for learning, our curriculum is personalised to meet the needs of every child. Early education is more than academic excellence and at SAIL, your child also enjoys a wide range of exciting enrichment programmes conducted in-house and by our programme partners. "SAIL Playhouse is exactly what it sets out to do- strengthening abilities, inclusive learning. Typically developing kids learn to embrace diversity, and those that require additional needs are very well supported to develop their potential. Great facilities, great curriculum and not to forget GREAT TEACHERS who are fun, loving and committed; my child benefited greatly. PLUS, the school fees are very reasonable for the quality education they provide." "My 3.5 yo child has been in the school for 1.5 months and she is loving every bit of school life! The Teachers and the Principal are very collaborative with us parents and are also very likeable by the children. 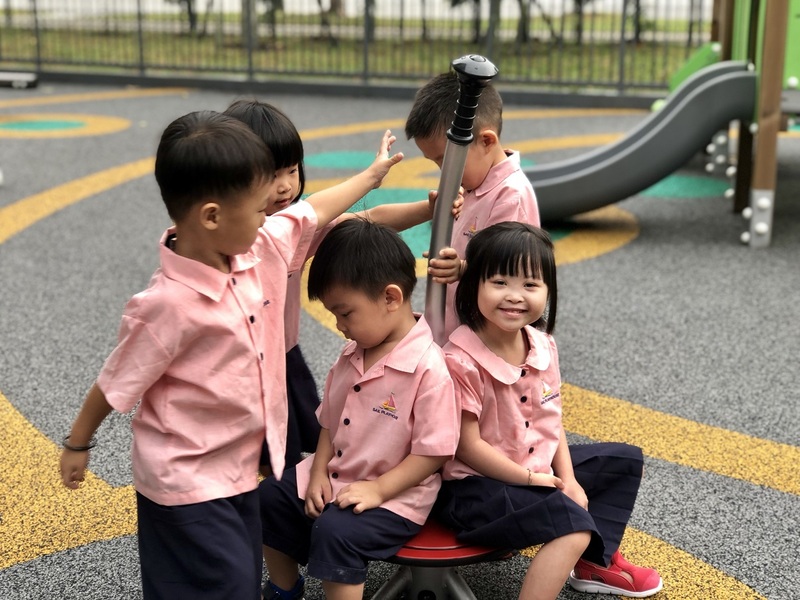 Weekly photos and activities are shared to update myself on my child's school life. Curriculum has daily outdoor play, weekly water play, cooking, sing and dance and not overly focused on only learning academic stuff like maths, science etc. Set up is cosy, more open concept and incorporated fun/ play elements than most typical classroom-type based. Highly recommend this preschool amongst the cluster of preschools in Gambas Crescent!"